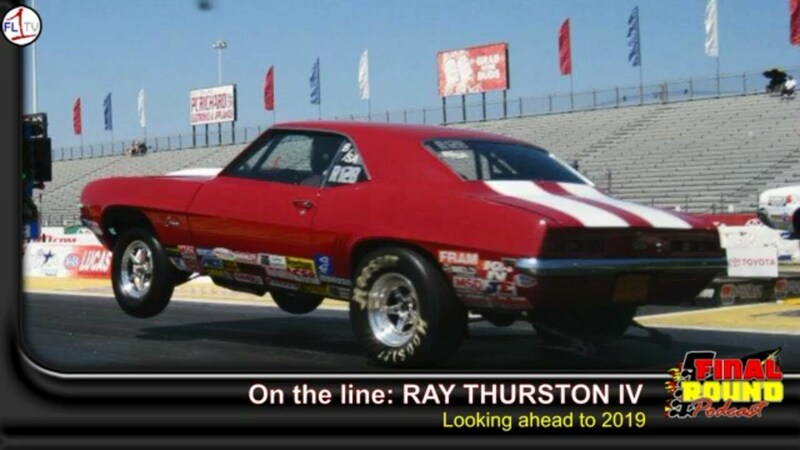 Ray Thurston IV joins us, and Ed McCleaft makes his return to the Final Round on a double-header episode! 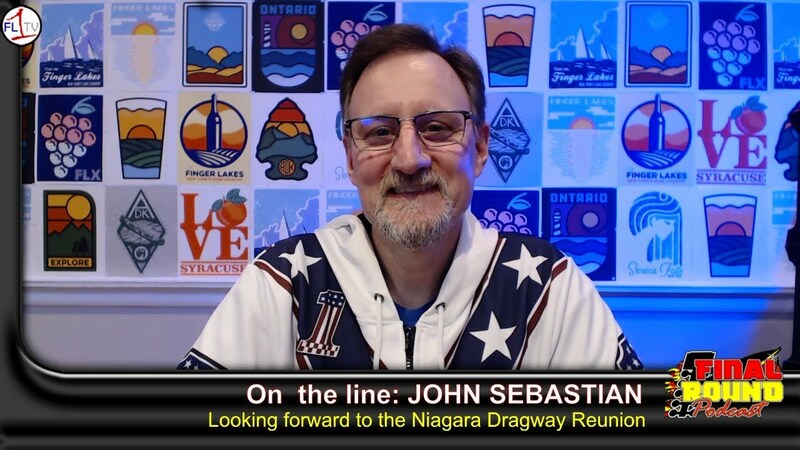 We welcome John Sebastian to the program, to discuss a litany of topics, including the upcoming Niagara Reunion, his model car habits, drag racing career and action at Lancaster. 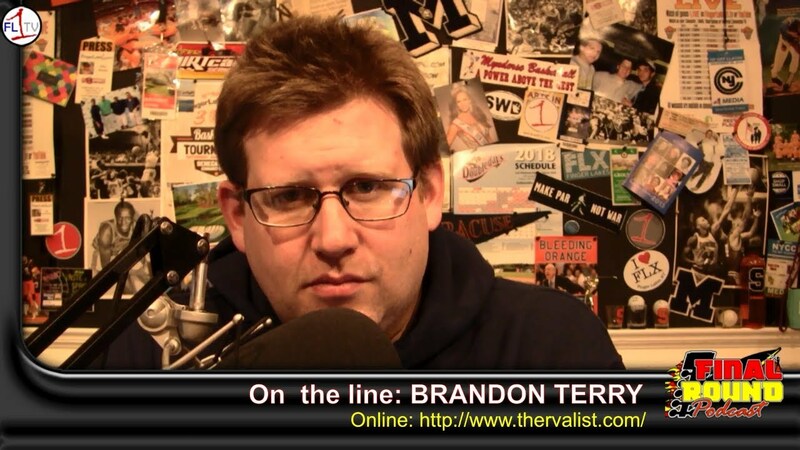 Brandon Terry comes back on the air to talk about the happenings in Richmond and the RVA List competitors. Jason Blankenship (Super Street) and Mike Ratliff (Ultimate Street) finished the year atop the RVA standings. Dragway 42 Champion A.J. 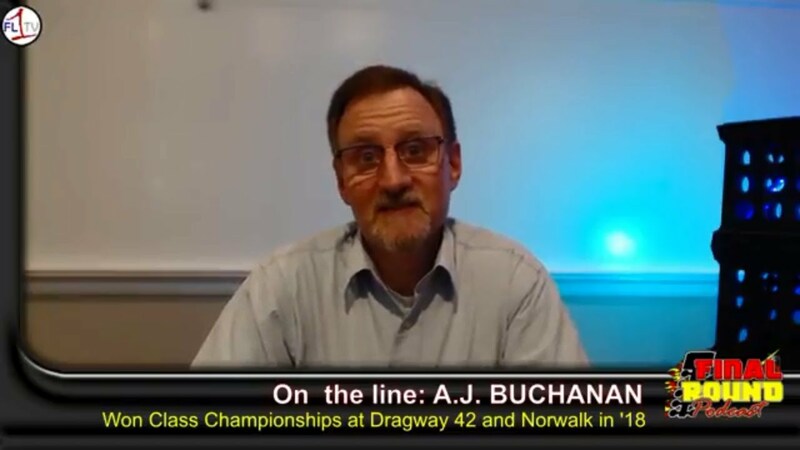 Buchanan joins us to talk about his season at Dragway 42 and Norwalk, and we catch up with Post-Standard Motorsports writer Doug Elkins to talk about local track and and drag racing media coverage.